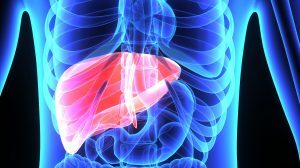 Potential liver blockbuster gets EU licence. 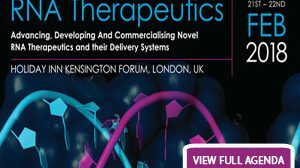 BMS is latest company chasing treatment for NASH. Sales forecast to reach $2.6 billion in 2020. Allergan wants to combine liver drugs from Tobira and Akarna. Irish biotech joins race to find treatment for NASH. 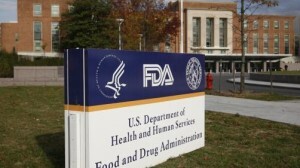 Several firms are competing to develop drugs for NASH.